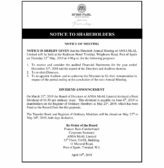 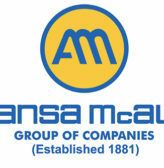 Alstons Marketing Company Limited (AMCO), a subsidiary of the ANSA McAL Group celebrated Brunswick’s 125th anniversary, by demonstrating the brand’s tradition of helping families live well. 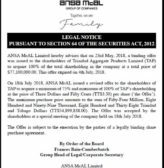 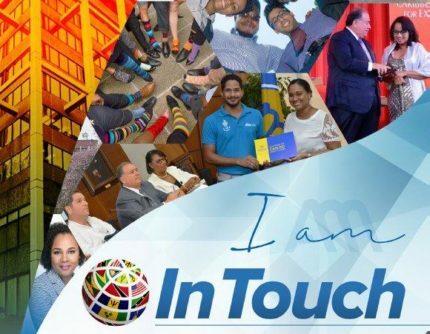 Brunswick is a leading international brand distributed locally by AMCO, one of the largest and most experienced distribution companies in Trinidad and Tobago. 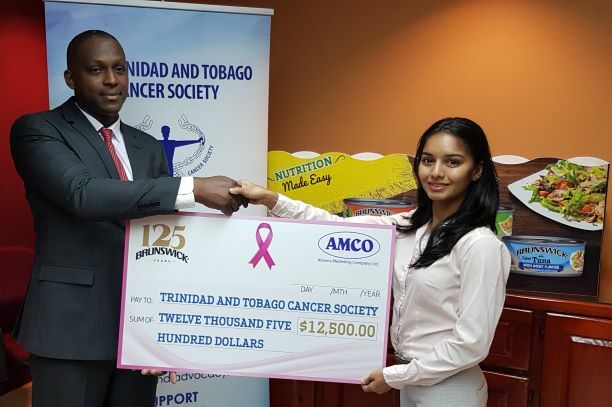 AMCO was pleased to donate TTD $1.00 for every can of Brunswick products sold during the month of October to the Trinidad & Tobago Cancer Society (TTCS) to assist persons diagnosed with cancer. 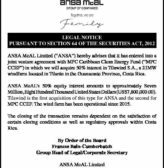 AMCO strives to work successfully with principals of local, regional and international reputation to develop, build and grow its brands, which have become household names within the consumer division.